Discover the ability to manage relationships through effective relational exchanges by employing dynamic cultural leadership attributes. 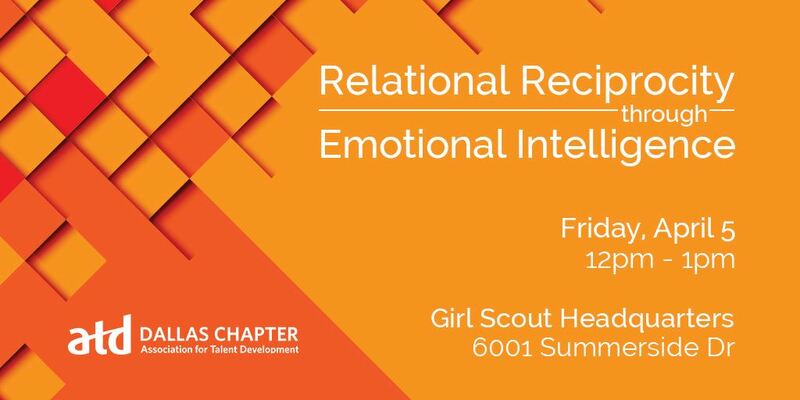 Relational Reciprocity increases any outcome; by the leader being focused on meeting the immediate needs of those in which a desired result is needed. Reciprocity is then both learned and experiential, through the relationship and the behavior of the leader. 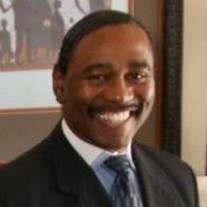 Dr. Larry Thompson serves as a catalyst for leadership growth and development. He is a facilitator of change management, delivers-designs-implements and evaluates training at all levels. He is a tactician in problem analysis and solving, innovative and creative in business process improvement, and is an executive coach to leaders. He specializes leadership and is the founder of Thompson’s Consulting Group. Dr. Lyndsey Neal is a highly trained clinician and academic psychologist. She has over 15 years’ experience in cognitive neuro-science and its applications. She has trained in elite institutions of learning and have worked at national specialist units. She was a Royal Chartered Psychologist and the founder of KINGS; a cognitive skills training institute. Her goal is to apply cognitive principles to solve personal and interpersonal problems and her specialist research interest is in human information-processing.